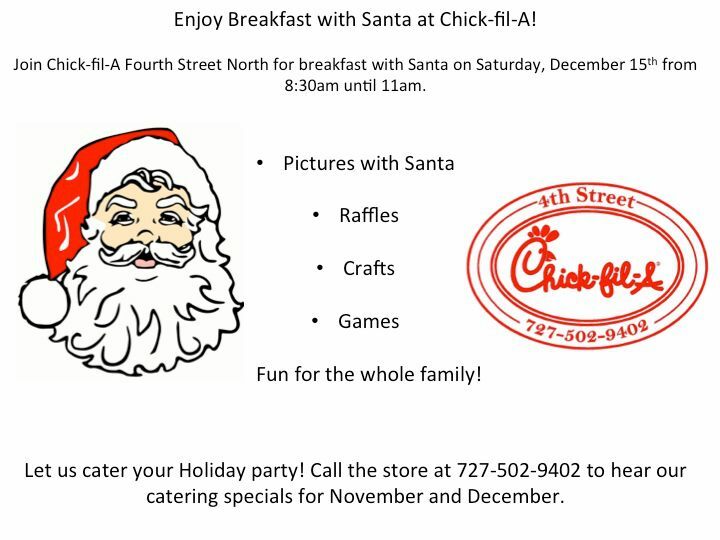 they are hosting a Breakfast with Santa!! and tell them what they want on the big day. Now here are all the details. 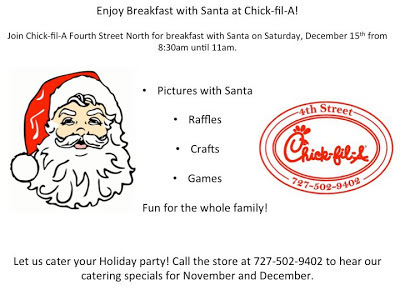 The event is this Saturday, December 15th from 8:30 a.m. till 11:00 a.m.
games, raffles, crafts, fun and of course SANTA! Bring your whole family and while you are there try out there new Peppermint Milkshake. 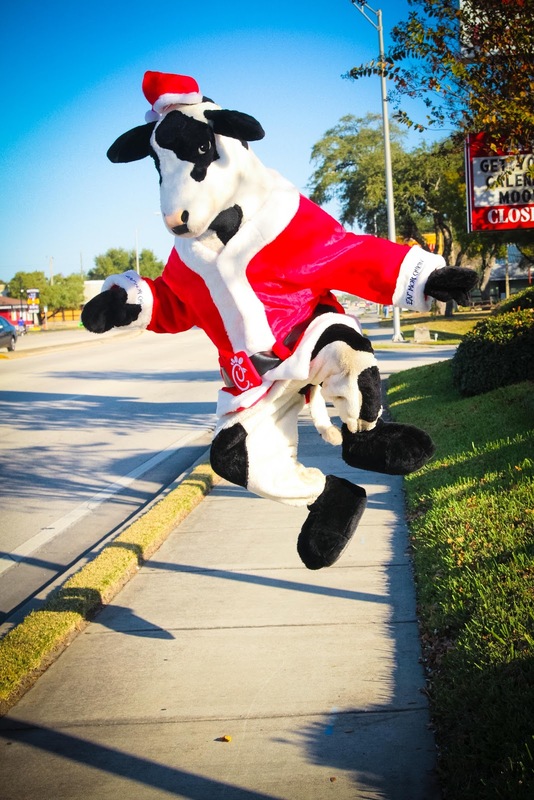 hop on over to Chick-Fil-A's Facebook page to Like it. Don't forget to share the event with your family and friends! This is pretty awesome! 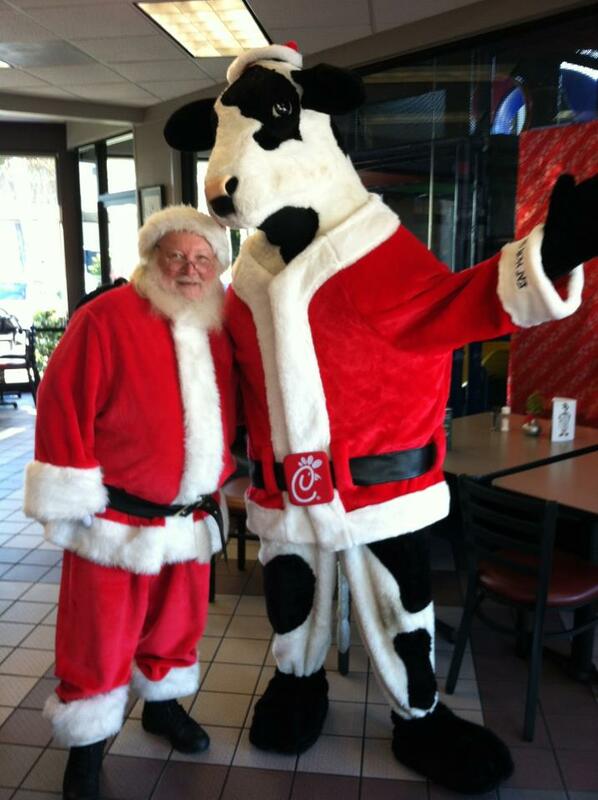 Our Prek had a breakfast with Santa! Jingle Bell Rock Blog Hop Winner! !